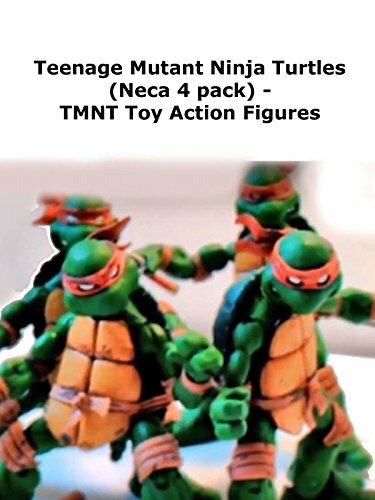 Review of the NECA Teenage Mutant Ninja Turtles. The TMNT figures are great and worth getting. They had two versions, the color one shown in this video and a black and white set. They did not make a version with different colored head bands. This is an expensive item now and can only be found in the secondary market..